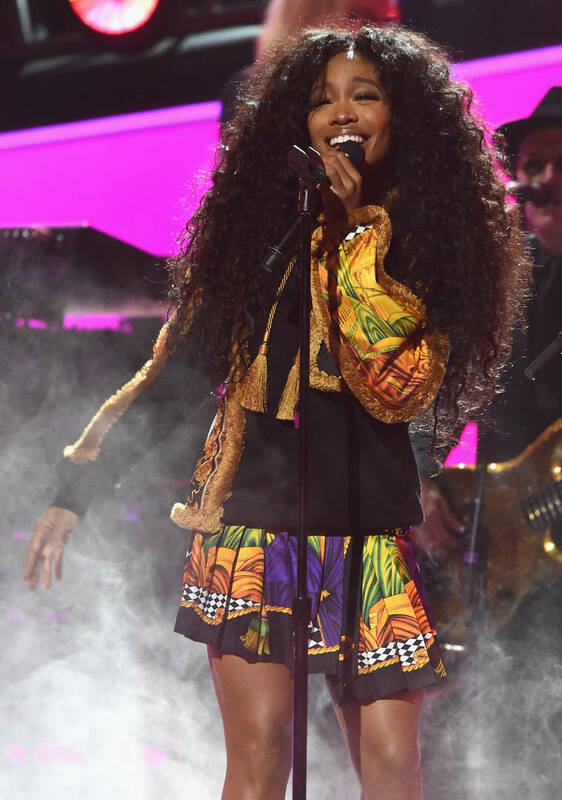 TDE's resident songstress SZA prefers to keep everything surrounding her career wrapped under a blanket of mystery. Her first album CTRL was ultra-successful but after it dropped, she teased that she was prematurely retiring from the game. The idea of laying low has been brought up several times by the singer as she now seems to be back on her music grind, teasing a potential track from her A album. The follow-up to CTRL does not have a release date yet. In fact, nobody really knows if it's actually a thing. SZA told one of her live crowds that the project has been completed and she hinted at some upcoming releases coming soon but nothing has arrived yet. Today, we receive the first semblance of musical activity on the artist's social pages in a while as she shared a snippet of some unreleased music while gently cruising down the street. "Riding w new thoughts," captioned the singer. Fans are going wild in the comment section, begging SZA to release the track. It's unclear whether or not this will be part of a collection of tracks or if she even plans on dropping it. Hopefully, it ends up seeing the light of day because so far, it sounds absolutely beautiful. This was a quiet year for SZA as she seemingly contemplated her next move. 2019 is set to be interesting in terms of how she rolls out the potential A project.